The Galveston Island Humane Society pets of the week are Khajit and Sable. Meet Khajit. He came in as a stray kitten in late September. 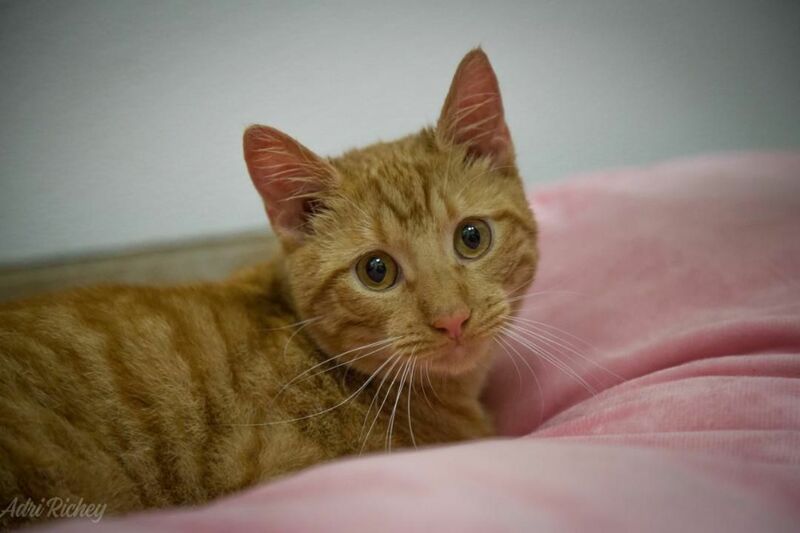 He’s full of sweet personality and loves to snuggle and purr. He’s a very easygoing cat and would love to join your family. Come in and take him home today. 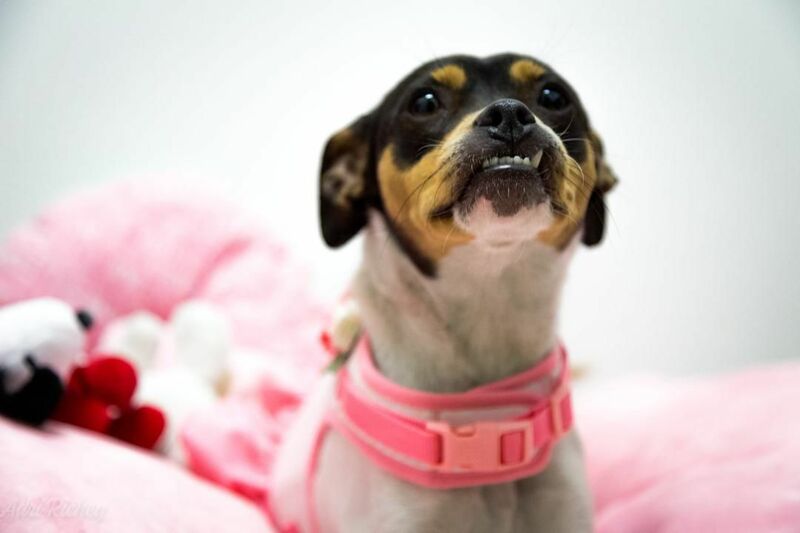 Sable is a 1-year-old Jack Russell Terrier mix who came in with her sister, Sibble. Poor Sable is heart-worm positive; however, that shouldn’t stop you from adopting her. Sable is a sweet lovable pup, and she would be a great lap dog. She’s also good with other dogs. One look at her cute little under bite and how could you say no? You just can’t, so come meet her today. This week, we will be giving free T-shirts with our shelter logo on them with all adoptions.